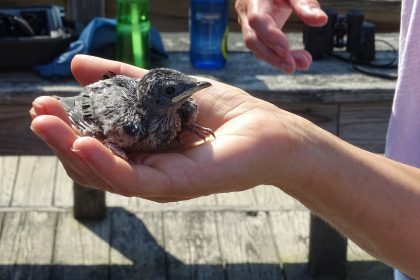 The Connecticut Audubon Society cannot accept injured or orphaned animals. “The only time a female (doe) will be found with a fawn is during feeding times. Fawns are fed three to four times a day, each feeding lasting about 15 minutes. During the long periods left alone, newborn fawns instinctively freeze and will lay motionless when approached. Here’s a list of wildlife rehabilitators.